Feb 05 2004 The GSO Series , Gram Load Cells are available in ranges of 10, 25, 30, 50, 100, 150, 250, and 1000 grams full scale. The sensing end is a 6-32 tapped through hole providing unlimited attachment possibilities for tension and/or compression from top or bottom. A bonded foil strain gage full bridge provides a customer specified output of 1 or 2 mv/v. Combined accuracy of non-linearity and hysteresis is 0.1% of full scale or better. Suggested excitation is 10 VDC. 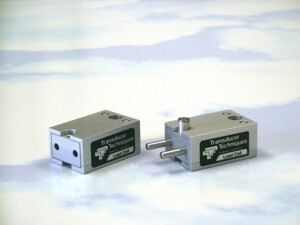 They are supplied with a Calibration Certificate traceable to N.I.S.T.